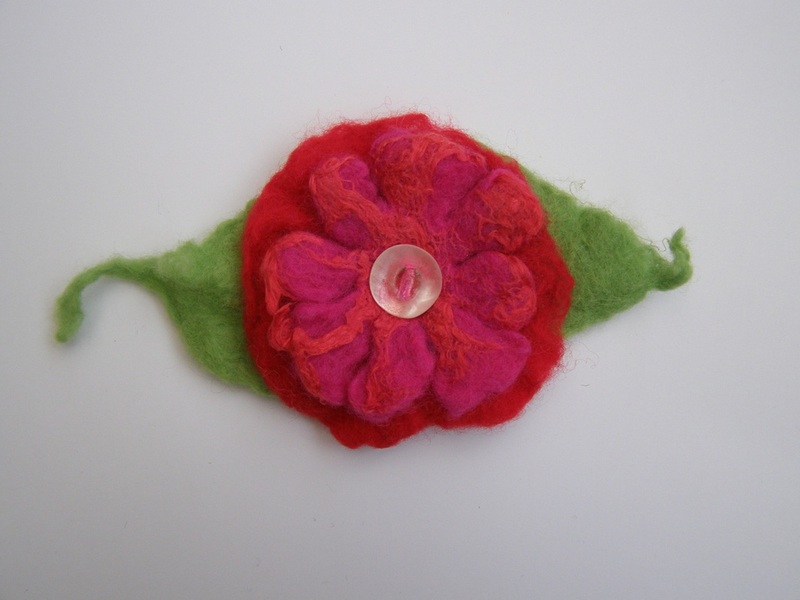 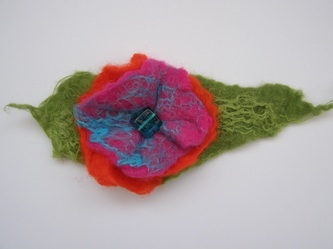 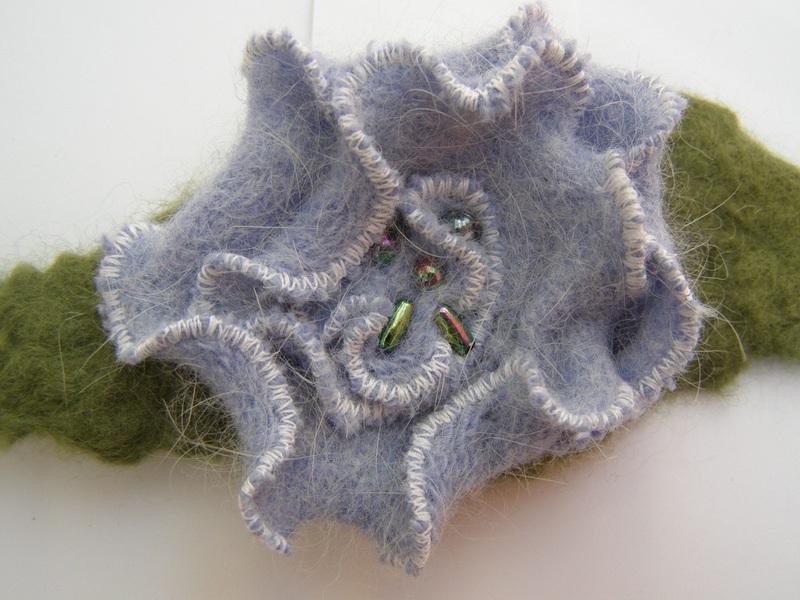 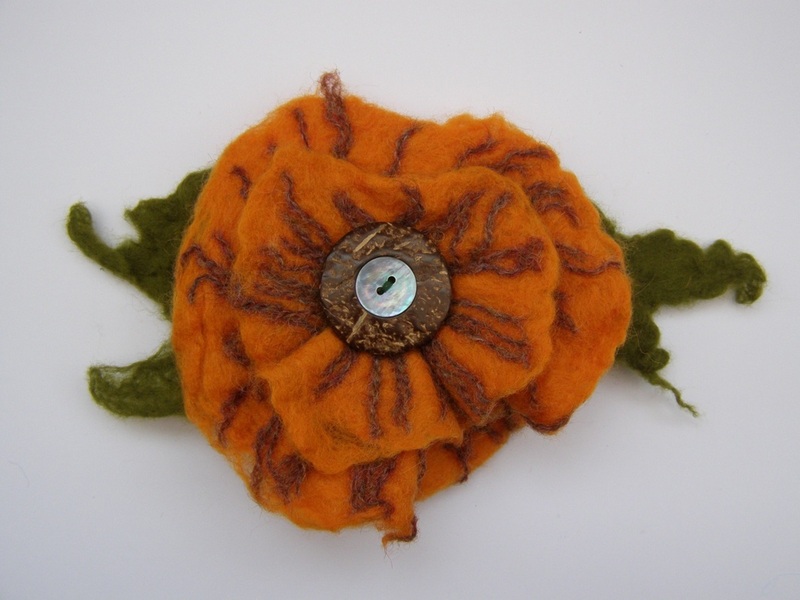 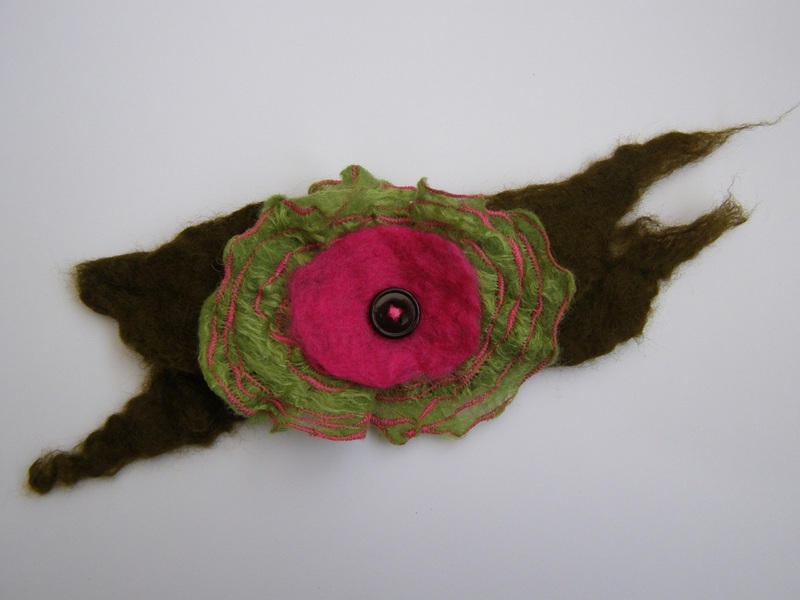 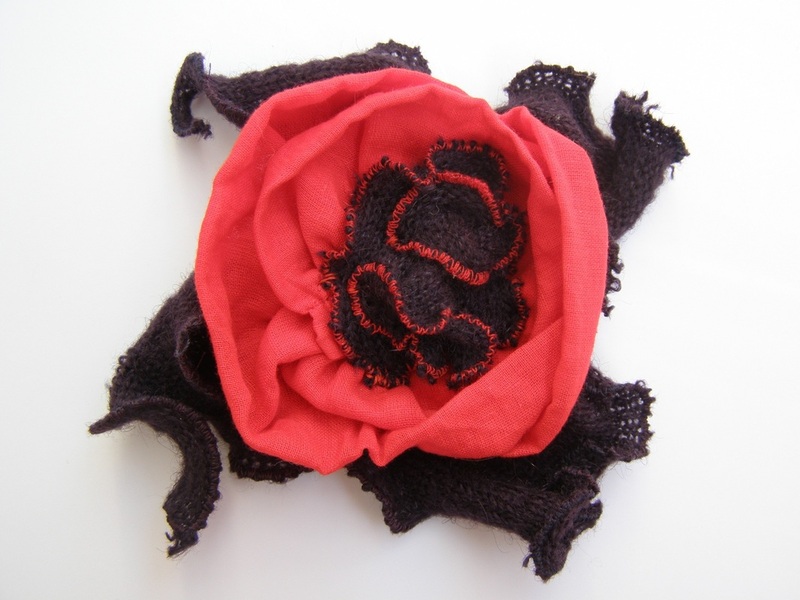 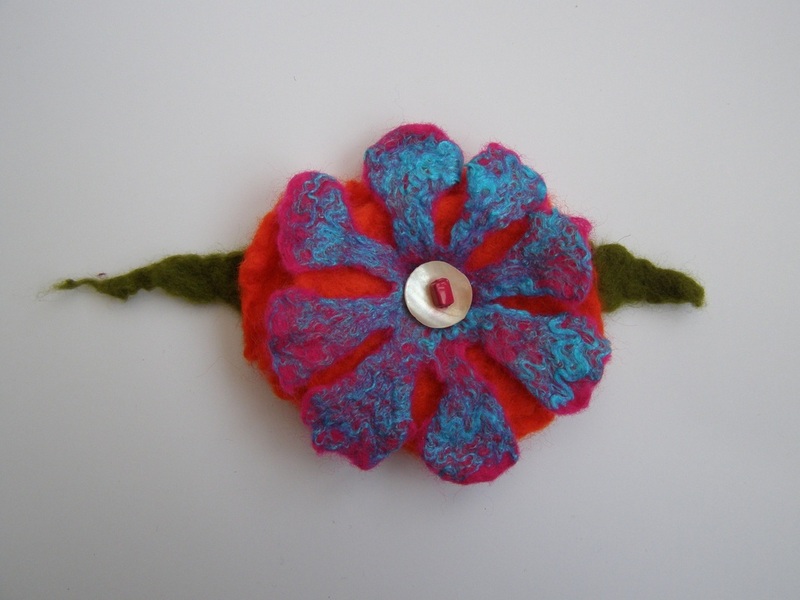 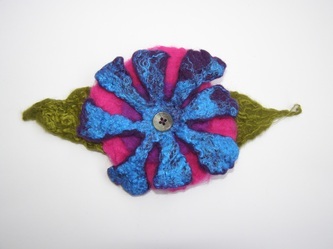 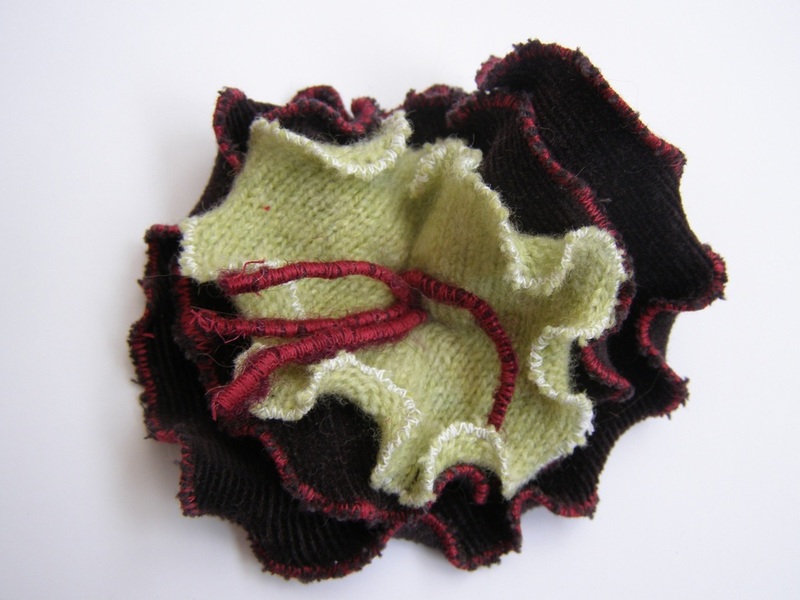 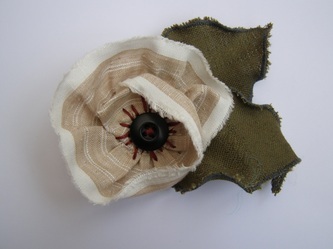 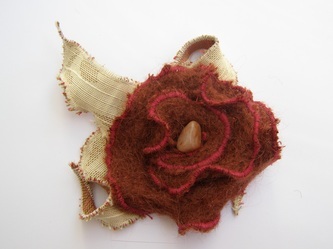 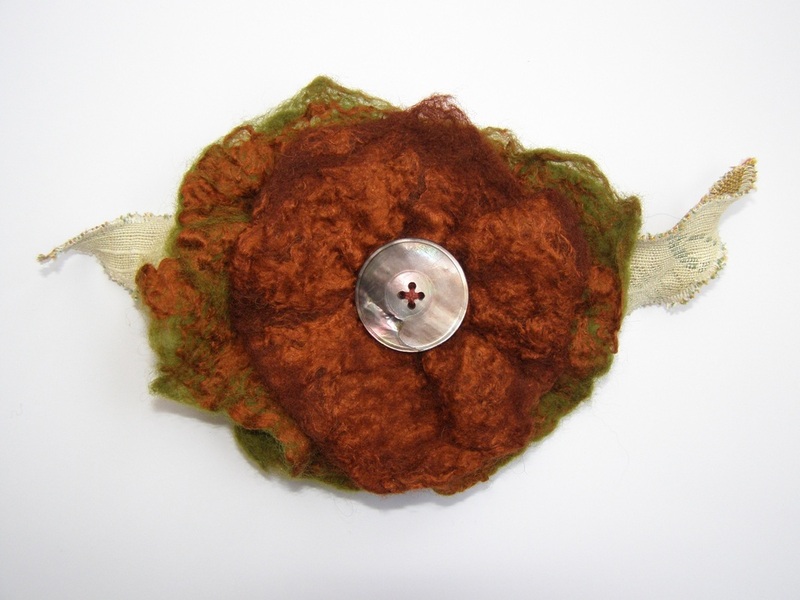 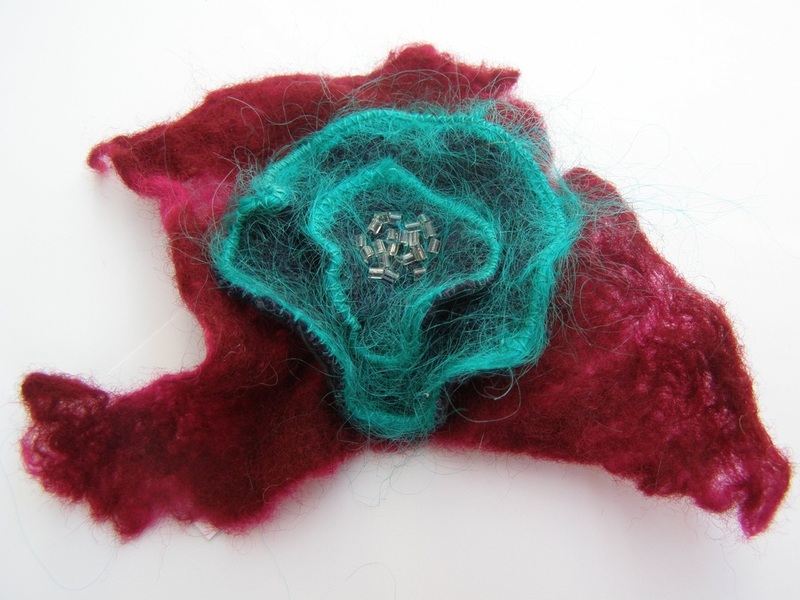 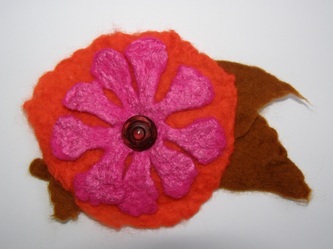 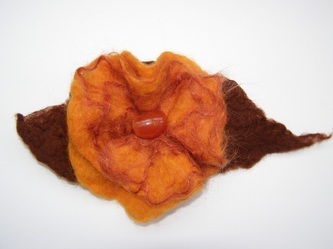 Below is a selection of brooches made with handmade felt and recycled fabrics. I usually finish each piece with either beads or buttons. 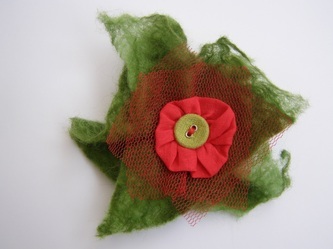 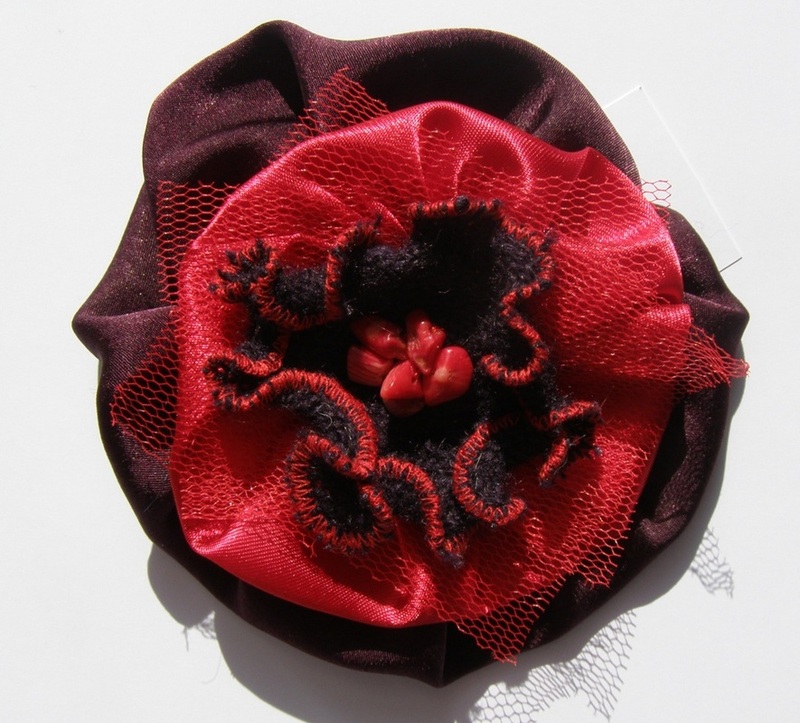 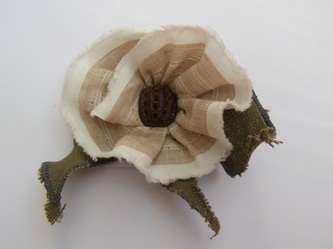 Each brooch is individually designed, handmade and fastened with a secure pin. I take commissions for weddings and special occasions and can if needed make multiples of one design or a variation on a theme. Prices start from £12.50.